Plants contain compounds that are generally referred to as ‘polyphenols’. 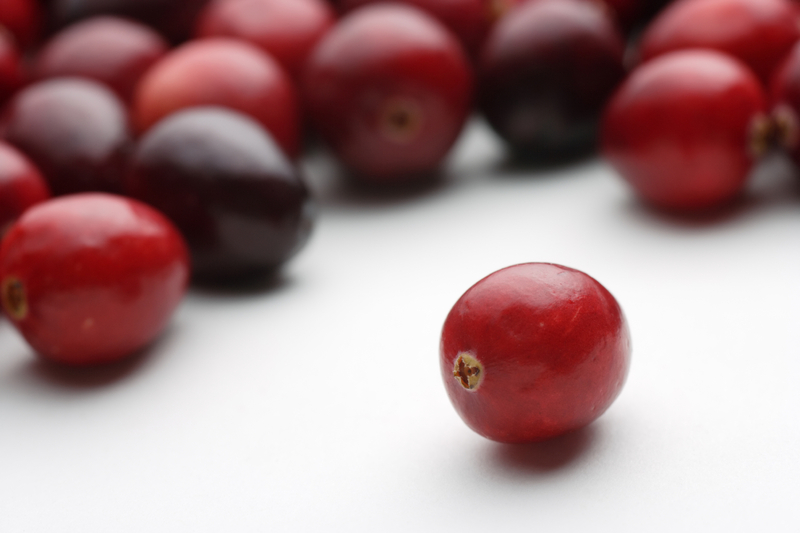 In the case of cranberry, this general group of polyphenols can be broken down into more specific sub-classes; Proanthocyanidins (PAC), Flavonols, Anthocyanins and Hydroxycinnamic acids. Each of these sub-classes is composed of many individual compounds. For example, there are 6 compounds in the anthocyanin category. 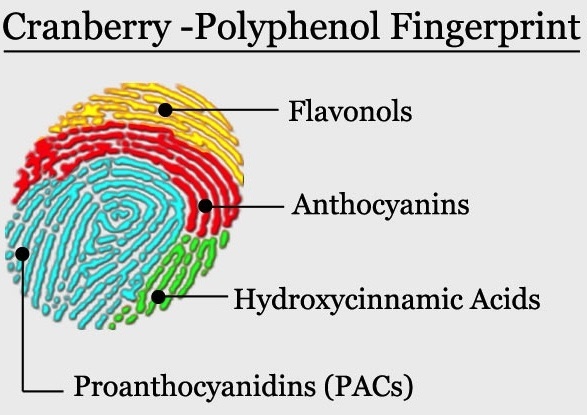 Collectively the polyphenols represent a ‘Fingerprint’ of the cranberry fruit. 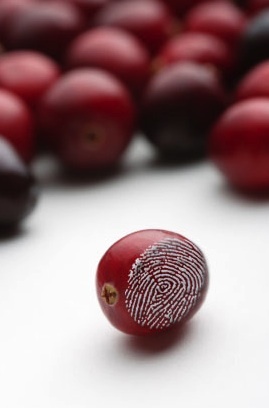 Analytic tools are applied to characterize the compounds that comprise the ‘Fingerprint’. These tools provide both quantitative (how much) & qualitative (what do these compounds look like) information on the polyphenol composition. Collectively, the data obtained from these analyses provides information to support Authenticity, Standardization, and Efficacy Evaluation of cranberry products. Click here to learn more about the Be Berry Aware campaign.